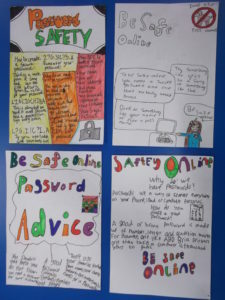 The pupils in Primary 7 have been learning about keeping themselves safe while online. 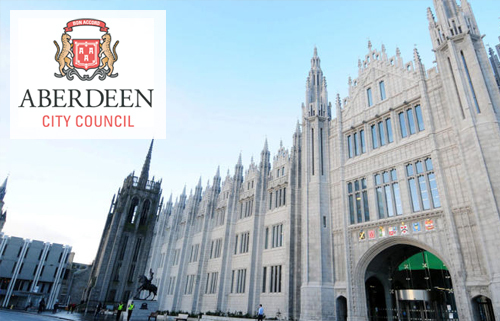 They have been focussing on keeping their personal information private by using passwords. They have found out what makes a good or bad password and have had a go at creating their own passwords and checking how secure they are on https://howsecureismypassword.net/ . 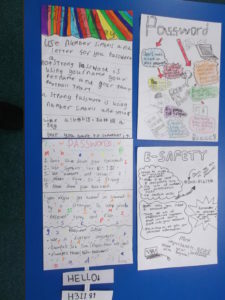 They then created advice leaflets to share with others, giving tips about using passwords online.